In Israel, you can find hummusiyas at almost every corner. And located near Jefferson Hospital, Hummusology offers up Washington Square West denizens a healthful, yet delicious way to indulge in everyone's favorite chick-pea snack. 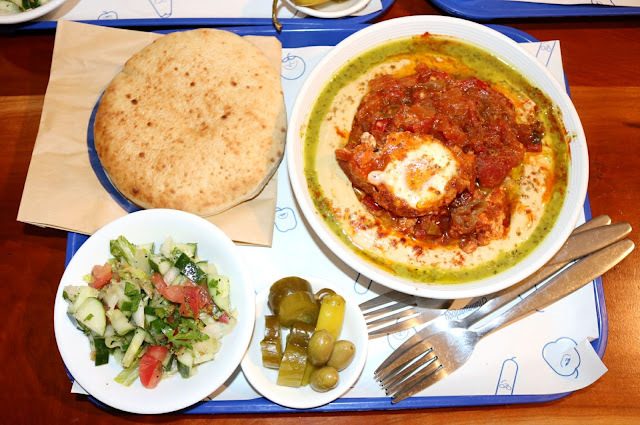 The hummus is served warm, imparting a soothing and comforting depth to each bite. And everything's made from scratch, including their fluffy pitas, which are par-baked off-site, but then finished in the oven. 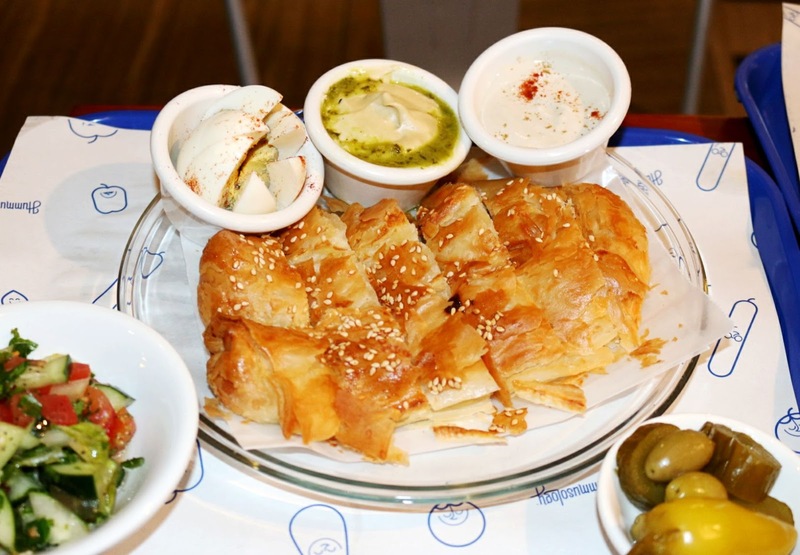 I highly recommend starting off with the burekas, which are filled with cheese or potato. The puff pastry is warm and crispy, housing smooth, creamy cheese. Perfect to dip with the hummus and satisfying tahini. The dish also comes with a hard-boiled egg, an Israeli salad of cucumbers and tomatoes, and bright, acidic pickles. Easily eats like a meal! But we were obviously here for the hummus. 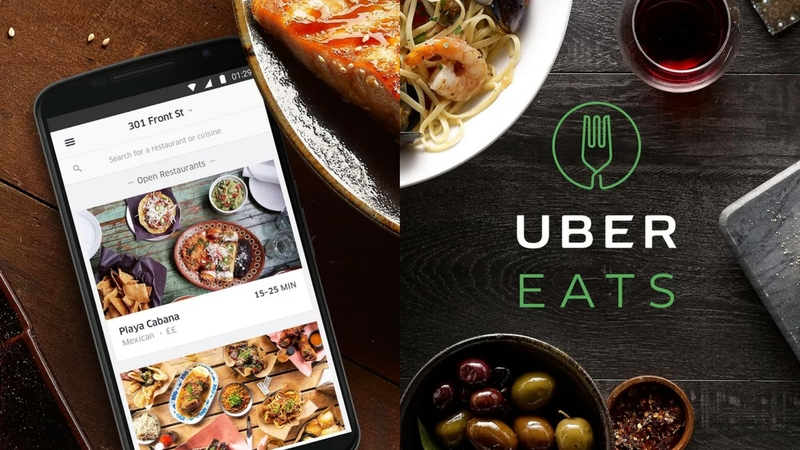 Reasonably priced from around $10 to $12, there's plenty to fill you up, especially during these upcoming cold winter months. Nutty, creamy, and warm, the hummus is topped with olive oil and sprinkled with paprika and cumin. 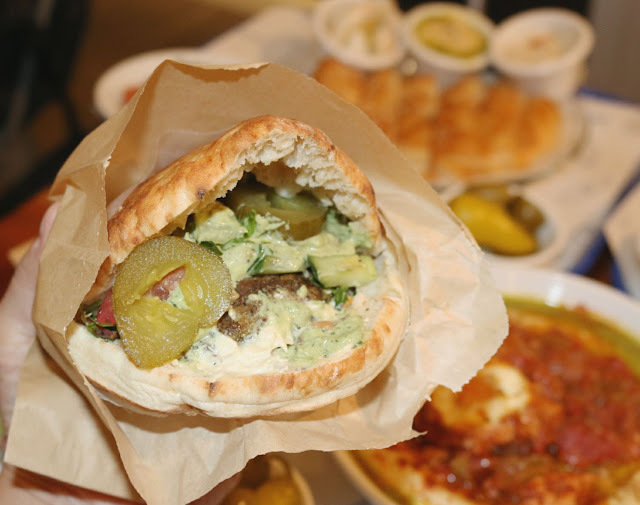 Besides the classico, Hummusology also offers several varieties topped with roasted veggies, cooked fava beans, or even sauteed mushrooms. We opted for the hamshuka, essentially a marriage with hummus and shakshuka. The acidity of the roasted tomatoes contrasted nicely with the rich hummus. Perfect to scoop up with the pita and I enjoyed alternating between the bites of pickle and salad to provide some freshness. Hummusology also offers a new falafel sandwich. Housed within their pita is warm hummus, tahini, Israeli salad, pickles, and of course, crispy nuggets of falafel. It's the perfect hand-held meal-to-go. 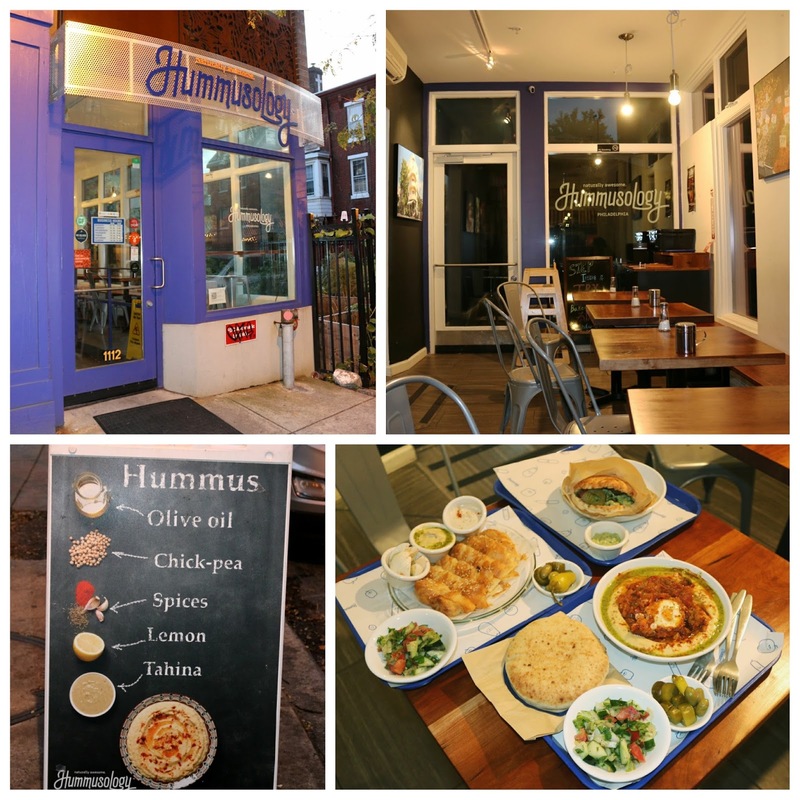 So if you're craving the perfect meal that's both healthy and delicious, be sure to stop by Hummusology. You won't be disappointed! FTC Disclaimer: Thanks to Hummusology & Breslow Partners for having us. Regardless, my opinions are mine alone and, therefore, unbiased.